Burning Question: Can Louisville get past the FBI investigation to focus on basketball? You’ve all read about it ad nauseum. Rick Pitino is out. Tom Jurich is out. Is there more to come? 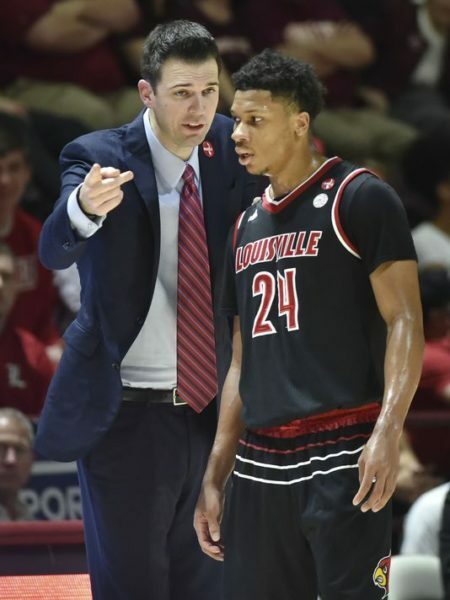 That question figures to hang over the Louisville basketball program all season.Former player and current interim head coach David Padgett takes over, and although we don’t yet know much about his coaching style, his practices are reportedly more laid back than his predecessor. That’s not exactly saying much. The good news for the first-time head coach is that Louisville’s roster has the talent of a Final Four contender. The team will be led by senior point guard Quentin Snider, a perfect floor general — with improved assist and turnover rates for three years running — for an inexperienced coach. Padgett will count on him to get the ball to two of the best breakout candidates in college basketball — sophomore V.J. 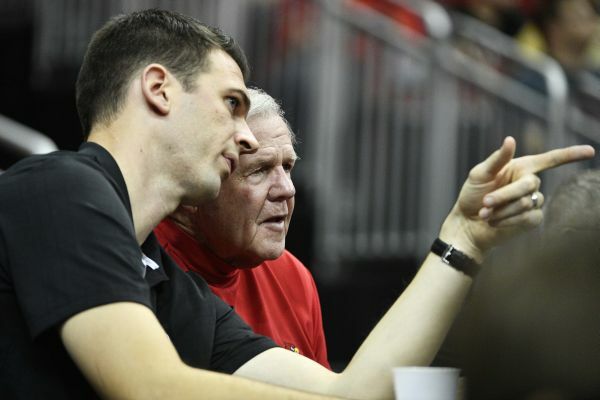 King and junior Deng Adel. King, a former McDonald’s All-American, didn’t receive consistent minutes last year while playing behind NBA First Round pick Donovan Mitchell, but he showed flashes of brilliance in a 24-point outburst at Virginia and shot a stellar 42 percent from three-point range. Don’t be surprised if he makes a Mitchell-like leap to stardom in his second season. 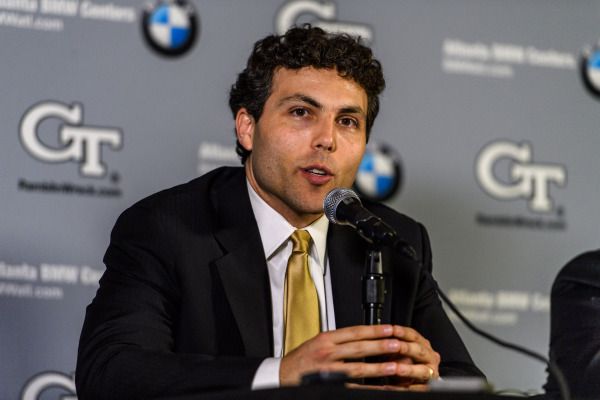 With all the player turnover these days in college basketball, coaches can no longer rely solely on just the freshmen they recruited to fill their open roster spots. Correspondingly, ACC coaches hit the transfer market every offseason to plug the holes resulting from various spring defections. 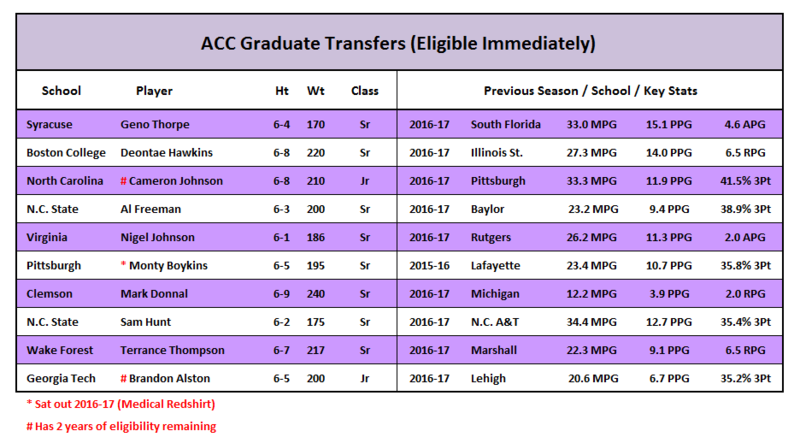 In order to get familiar with the transfers entering the ACC this season, the table below shows all the non-freshmen newcomers to the league broken into four groupings (graduate transfers; traditional transfers; JuCo transfers; sitting out this year). Players within each category are ordered according to the anticipated impact that they will have for their teams this season. Over the past few seasons a number of ACC schools have taken advantage of the NCAA rule that allows graduate transfers to play immediately at their new schools. But for the most part, only a few such transfers have made a major impact. 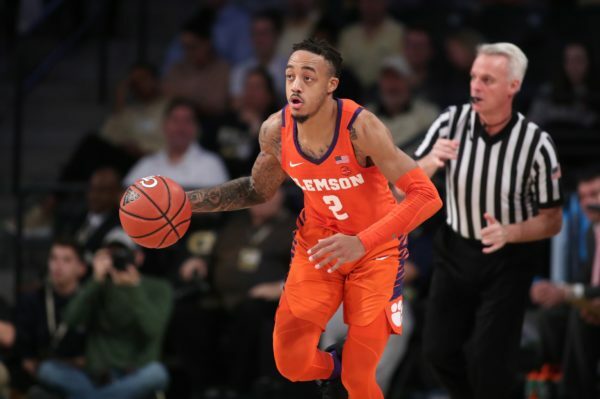 This year’s crop of incoming graduate transfers may be the deepest we have seen in the ACC, however, with all 10 projected as rotation players and at least half as immediate starters. Last year, Jim Boeheim got great perimeter play from graduate transfers Andrew White and John Gillon — his team expects similar production from Geno Thorpe, a rangy guard from South Florida who should be well-suited for the Syracuse system. Boston College picked up a much needed frontcourt player in Deontae Hawkins, a key cog on a good Illinois State team last year.